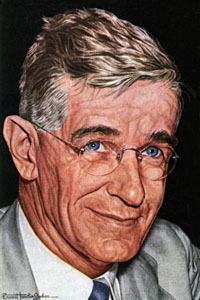 An electrical engineer, Vannevar Bush is best remembered for his 1945 landmark essay, "As We May Think", in the Atlantic Monthly, in which he envisioned hypertext as used by the internet. 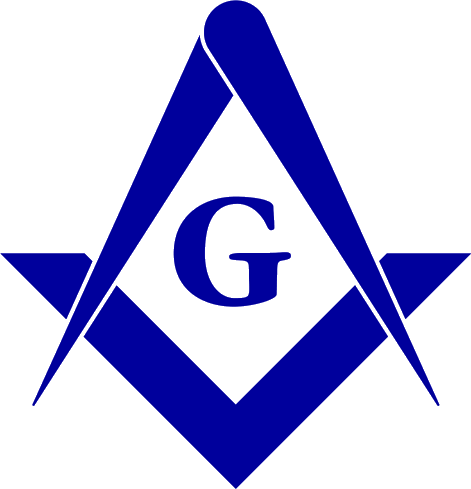 Bush was appointed chairman of the National Defense Research Committee in the year 1940. He was Director of the Office of Scientific Research and Development in 1941. The first electronic analogue computer, the differential analyzer, was developed by him. Bush taught at the University and later at the Massachusetts Institute of Technology at Cambridge. He also served as president from 1939 to 1955 of the Carnegie institution and chairman from 1946 to 1947 of the Joint Research and Development Board.